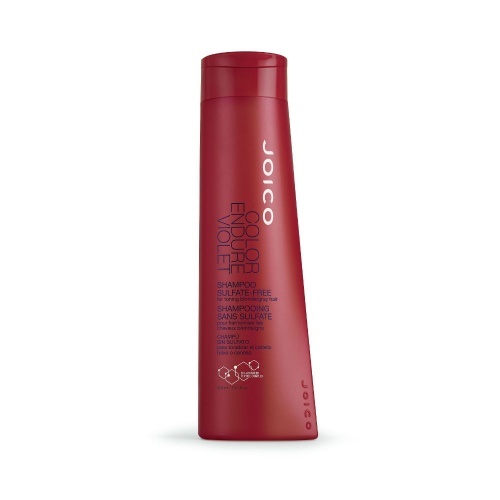 Introducing the Joico Colour Balance Blue shampoo and conditioner gift packs. Now Joico have released a colour balancing shampoo and conditioner for brown highlighted hair, to eliminate un-wanted brassy/orange tones. Comes with a 300ml shampoo, a 300ml conditioner and a free clear toiletry bag. Directions: Apply to wet hair. Lather. Leave in for 1-3 minutes. Rinse and follow with Colour Balance Blue conditioner.